November 9, 2017- Hazlet, NJ- Romans from Mars is gaining Steam to storm the castle as it joins other Majesco titles on the platform. Majesco has expanded the spectrum of the popular mobile game’s availability with Steam integration, continuing the company’s vision of releasing games on a variety of platforms. In Romans from Mars, you are a Roman Soldier, and you and your crossbow are all that stands in the way of the God of War, Mars, and his invading Martian army. Luckily, Jupiter has endowed you with awesome and terrifying elemental powers of Fire, Ice, Earth, and Lightning. You must hold the line and defend your castle walls or risk Earth being overrun by these Romans… from Mars. This game marks the first title release since Majesco went private this summer. It is the first of many exciting product releases scheduled over the upcoming months. The game offers hours of hit gameplay with 30 achievements to earn. The Steam version is a premium experience with no advertisements and the elimination of micro-transactions. Gamers will be able to experience unlimited gameplay without the need for further purchases. 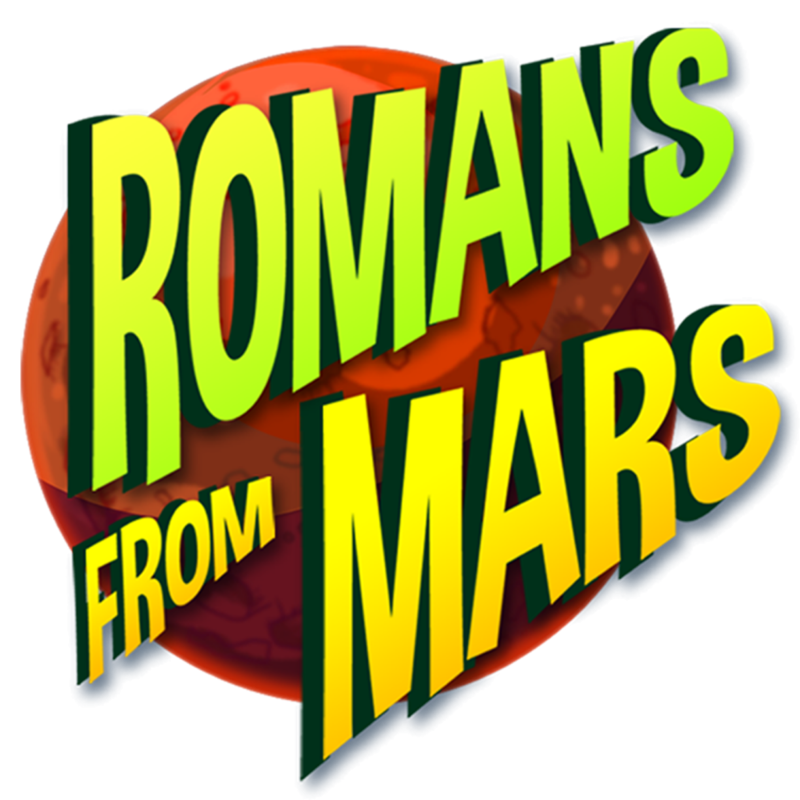 Romans from Mars is also available on iTunes App Store, Google Play, Amazon Appstore and the Windows Store as a freemium title.